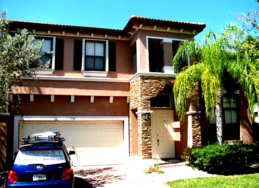 With over 20 years in the construction and inspection industry, Innovative Group is dedicated to providing the most accurate and thorough home and insurance inspections. Our Innovative and professional inspectors assure buyers and sellers they are purchasing or selling a home to their satisfaction. 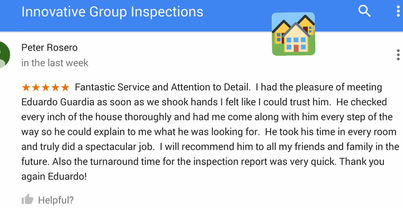 Our goal is to provide buyers with the confidence that they are purchasing the home of their dreams without unexpected repairs. We provide a full computerized report with photos attached and an explanation of any problems we might find within 24 hours. 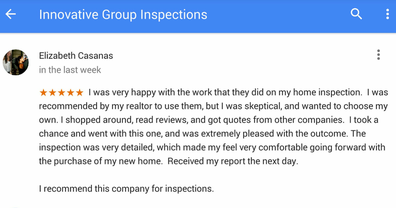 In addition, we also offer our Rush Reports within 1 hour of the completion of the inspection. Our wind mitigation, four point, and specialized insurance reports are made available no later than the morning following the inspection. 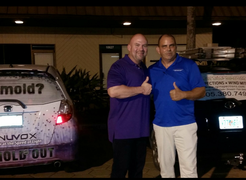 We service Miami-Dade, Broward, Monroe, and Palm Beach Counties. 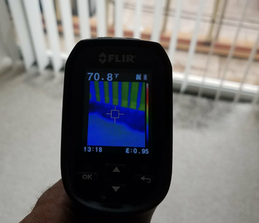 Thermal imaging cameras are devices that translate thermal energy (heat) into visible light in order to analyze a particular object or scene. The image produced is known as a thermogram and is analyzed through a process called thermography.